Visit Bridgedale's X-Hale Multisport page. 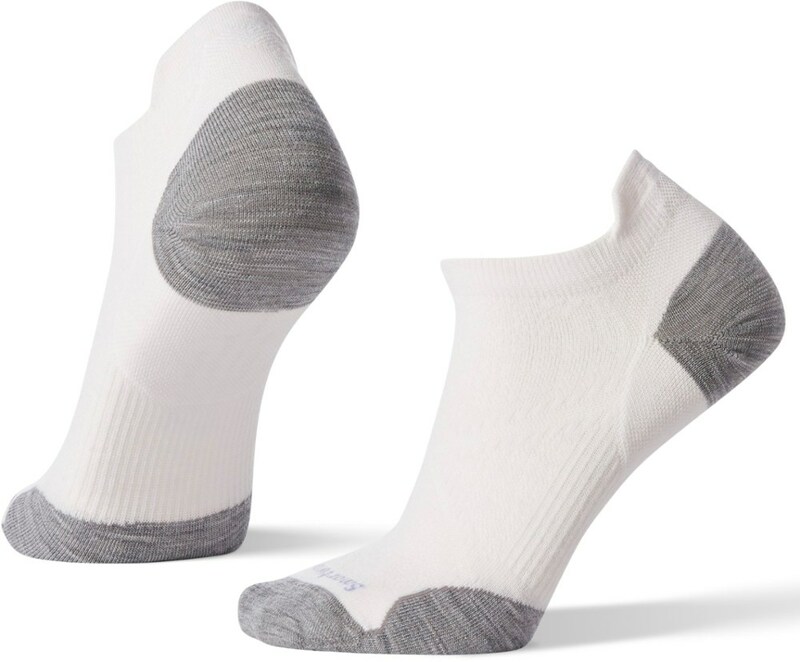 If you exercise regularly, then you know your feet can become very uncomfortable in the wrong socks. 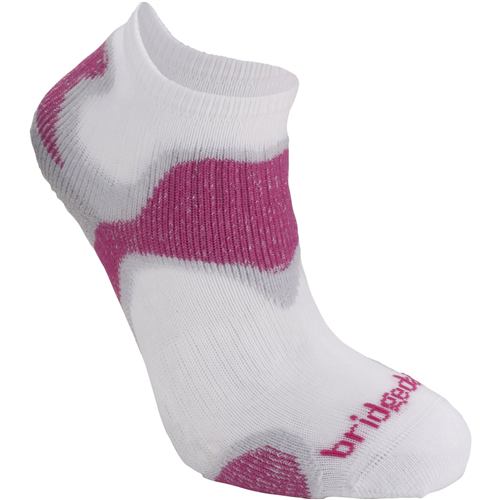 Bridgedale's Women's Cool Fusion Multisport Sock keeps your foot cool throughout the duration of your workout. 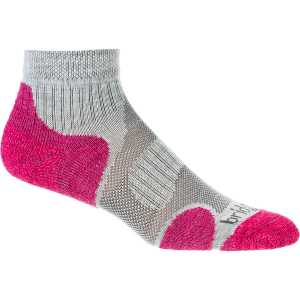 Light, breathable mesh lets your foot breathe while padding cushions your foot in stress-sensitive areas. 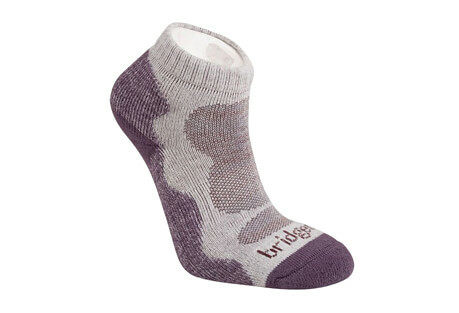 Bridgedale made the Cool Fusion Sock with lightweight merino wool and Isolfill, which wicks sweat and lets heat escape. 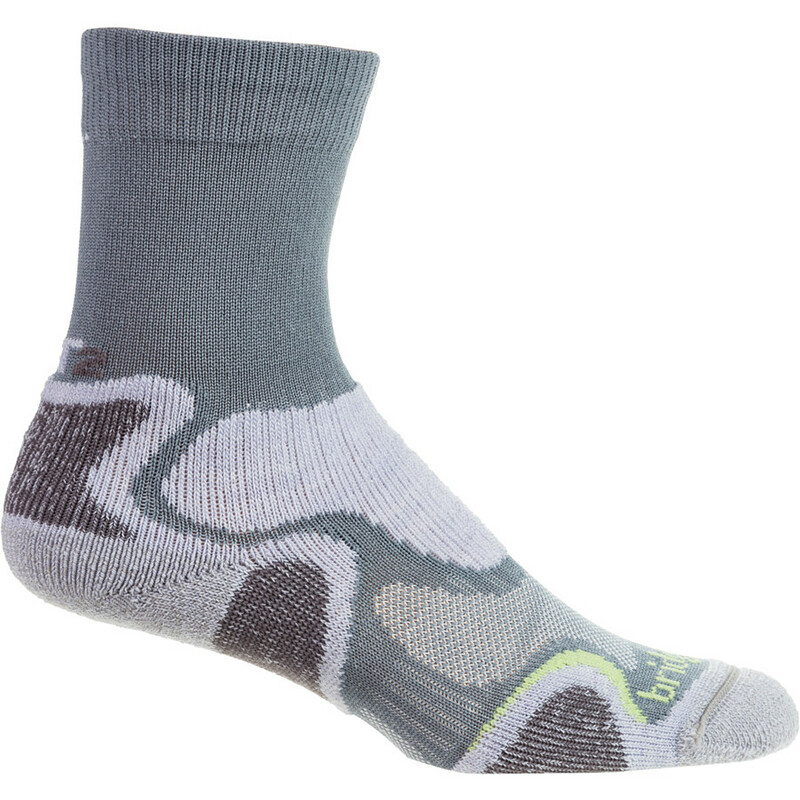 Shop Bridgedale CoolFusion Multisport Light 3/4 Crew Sock - Womens-B610606-812-S, B610606-812-L with 5 Star Rating on 1 Review for + Free Shipping over $49. 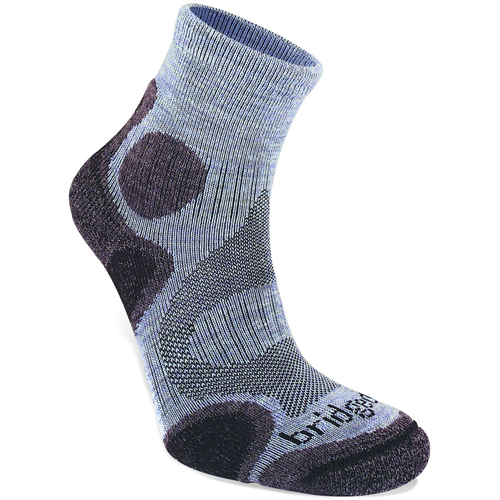 The Bridgedale Women's X-Hale Multisport is not available from the stores we monitor. 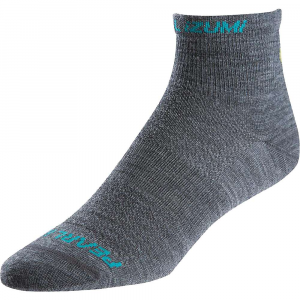 It was last seen February 3, 2019	at Backcountry.com.